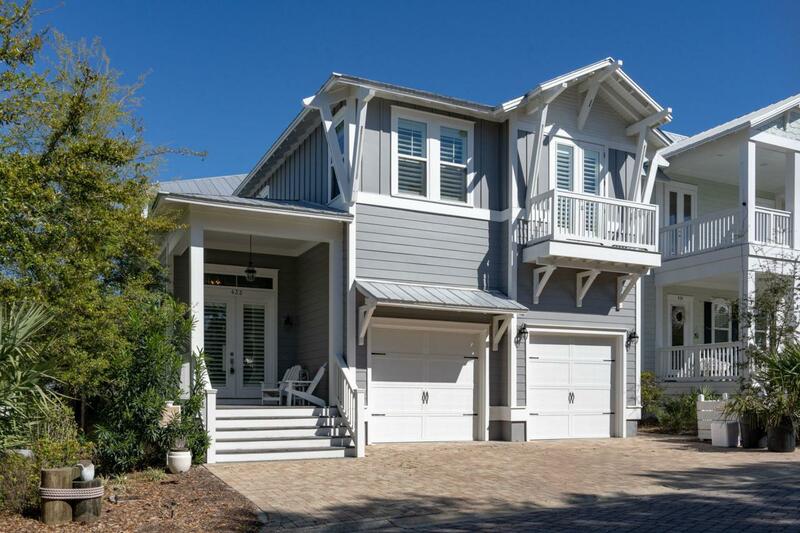 From the moment you walk in this stately beach retreat you will feel like your ''HOME''. With its high ceilings, wide open floor plan and multiple porches to choose from, it will provide the perfect gathering space for your friends and family. Relax in the evening on your screened in porch or enjoy a glass of wine on the custom swing shed outback. I promise you will be the only one with this in your yard. There are no shortage of relaxation spots in this home. The upscale finishes in this home must be seen to be fully appreciated. There is an additional unique room in the garage for the kids, office, art studio, or whatever your heart desires.This addition adds some much needed storage space up above, its a very unique set up. Room to park a full size vehicle, and a good size golf cin the garage. 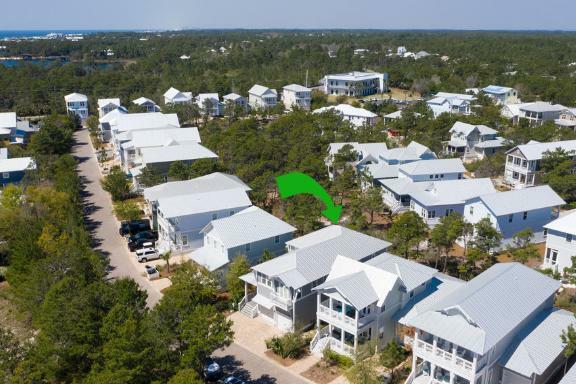 This home is located in the heart of 30A, between Gulf Place and Blue Mountain, only a mile from your choice of 2 public beach accesses. When you are done enjoying the beach, and relaxation in your swing, you can head over to Highland Park's beautiful pool, or take in a different view from the neighborhood look out tower. This home is a treasure and should you choose to use it as a rental, similar properties have had revenues in the 60,000 range. Don't miss out on this true luxury beach house! Buyer to verify all data, details and information important to them.